St Oswald’s is a friendly and active church in the town of Maybole, South Ayrshire. Although relatively few in numbers, members of St Oswald’s travel for miles from towns and villages surrounding Maybole to worship together and make a larger impact in our wider community than numbers might suggest. 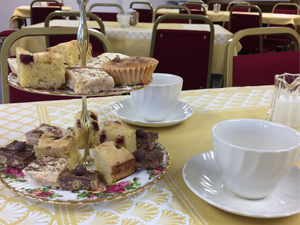 We are often noted for being a welcoming and caring church and are always happy to see new faces, whether you’re visiting or would like to find out more about us. 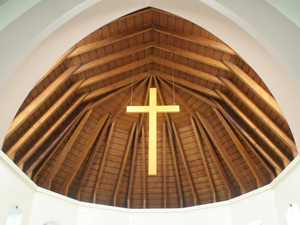 We are an inclusive church and welcome all regardless of age, gender, race, sexuality or belief. St Oswald’s is a church in the United Diocese of Glasgow and Galloway, within the Scottish Episcopal Church. This is a member of the worldwide Anglican Communion. 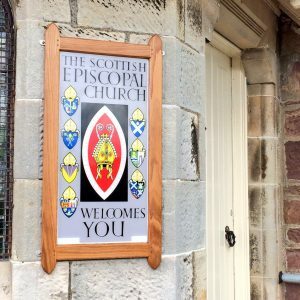 Video: An Introduction to the Scottish Episcopal Church – A church in Scotland, for Scotland, and of Scotland.